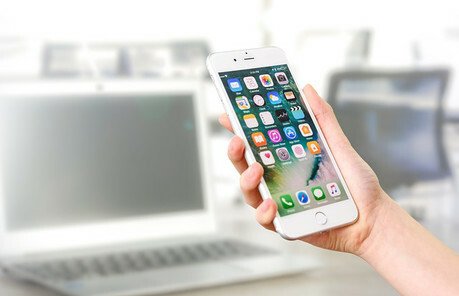 Last week’s Apple conference announced the arrival of the new iOS 12, due to be released to the public later this year. Along with it came some new features which may prove useful for journalists. Ren LaForme, from Poynter, has compiled a list of changes the new update will bring which will affect both publishers and reporters. Amongst them are Apple News becoming available for desktop, Siri having the ability to give users latest news about a topic, and a faster camera loading time. However, if you don’t have a MacBook or iPhone, there are also some useful tech tips compiled by LaForme at the bottom of the article. Including advice on using WhatsApp to speak to confidential or sensitive sources.